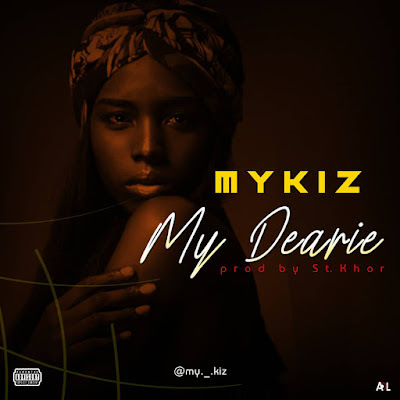 AYAYA MUSIC: MYKIZ - My Dearie (Prod. 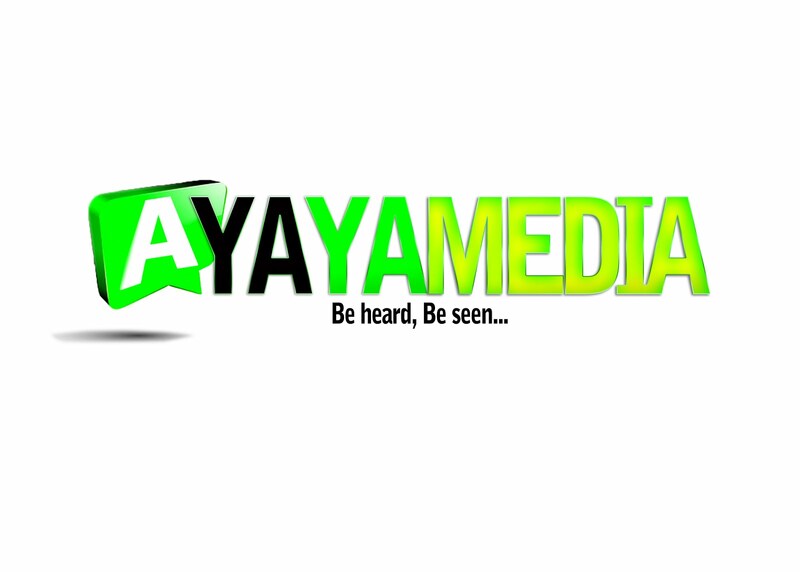 St. Khor) #BeHeardBeSeen - AYAYAMEDIA - Be Heard Be Seen ! To share with good music lovers.